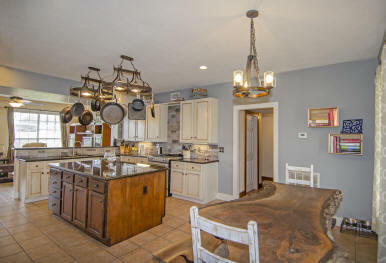 Beautiful brick home that truly has it all! The home features +/-3432 SF with 4 bedrooms, 4.5 baths, spacious living with fireplace, fabulous island kitchen open to the dining and sitting area/study. New wood flooring on stairs & fresh interior paint. Upstairs space over the garage with full bath ideal for guest quarters or office. 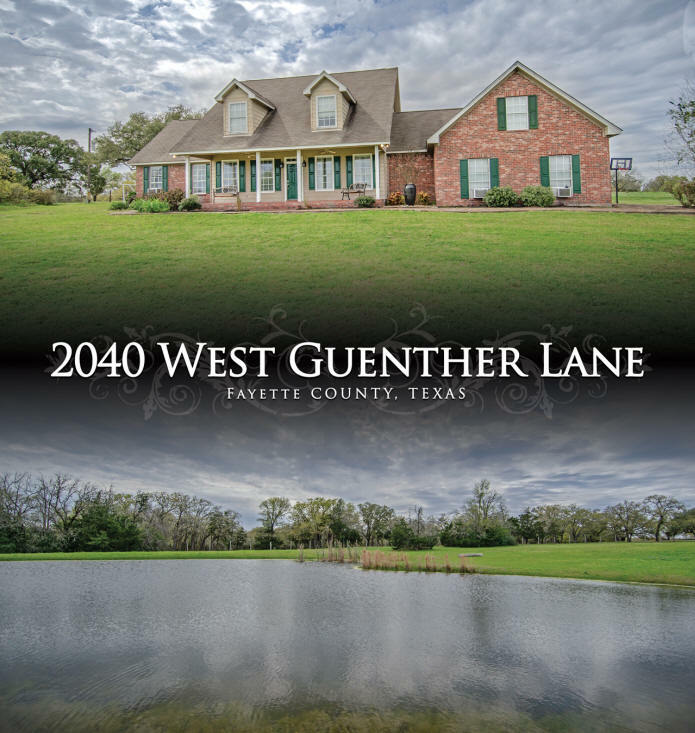 The home is situated on +/-4.5 acres with a hilltop view, mature trees and pond. Located at the end of a cul-de-sac for a quiet and peaceful setting. Spacious front porch and back patio to sit back and soak in the country life. 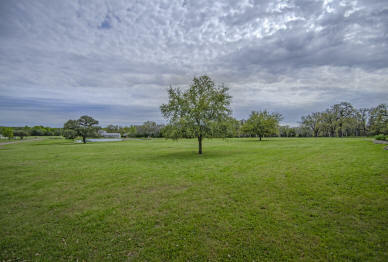 An amazing property and a great opportunity to purchase in such a highly desired location, in Willmann Estates.